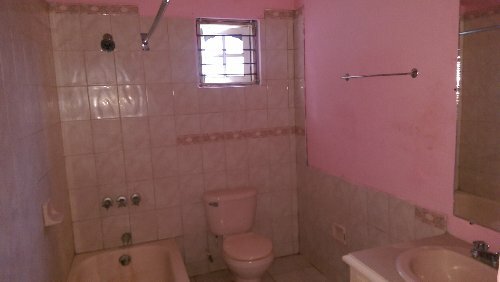 One bedroom apartment, bathroom, washroom, living room and kitchen . 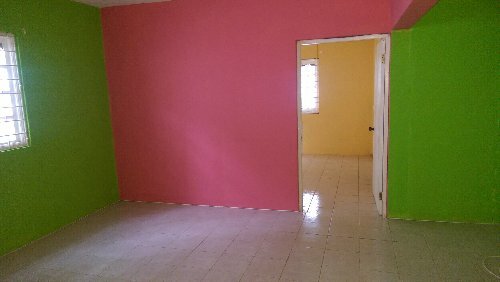 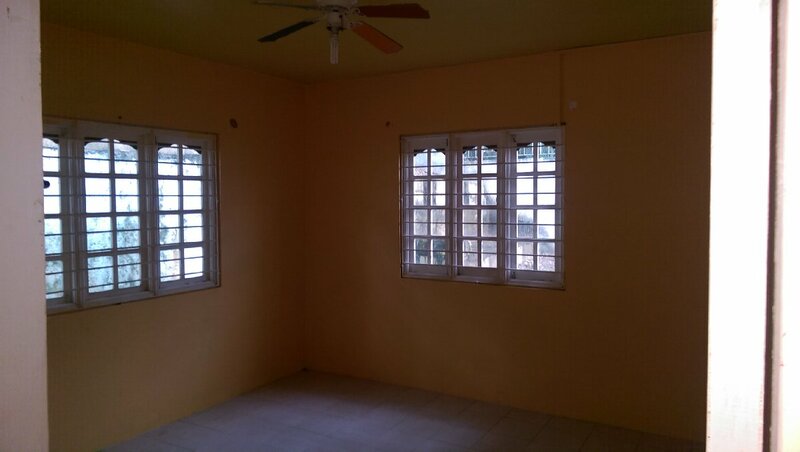 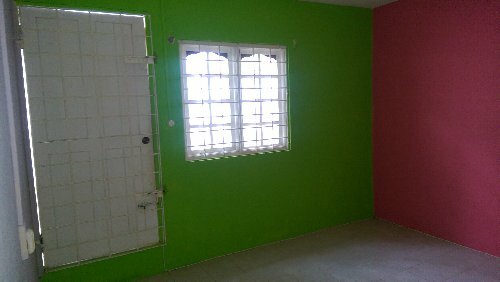 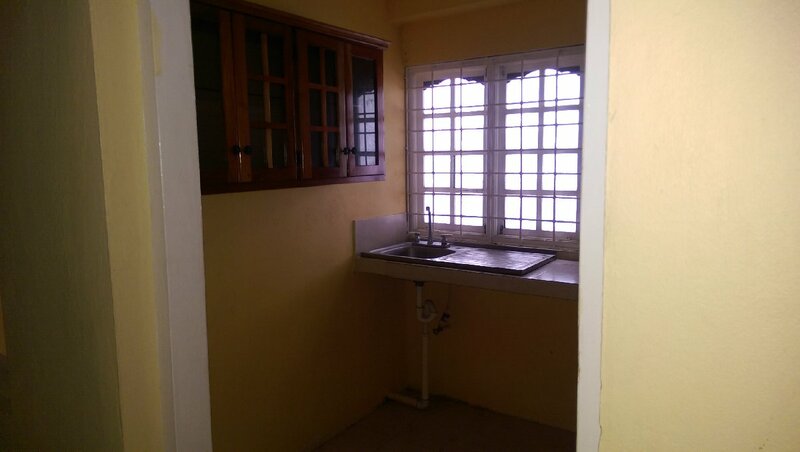 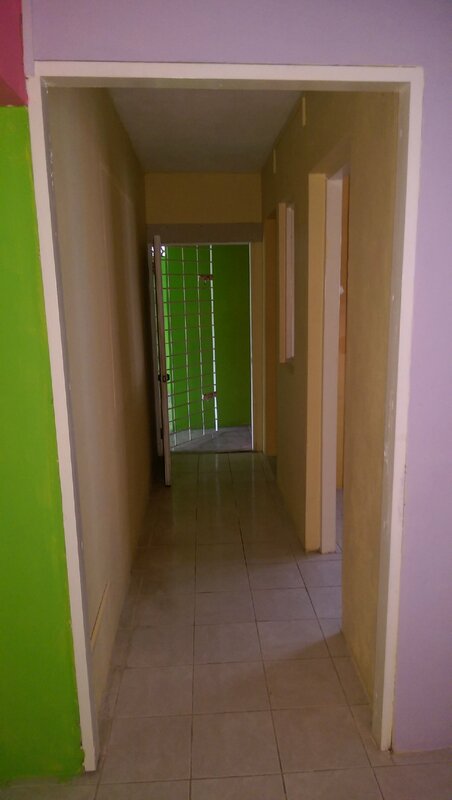 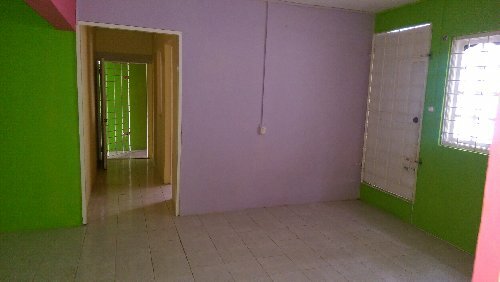 Quiet residential area five minutes drive from the town area of mobay utilities included in rent. 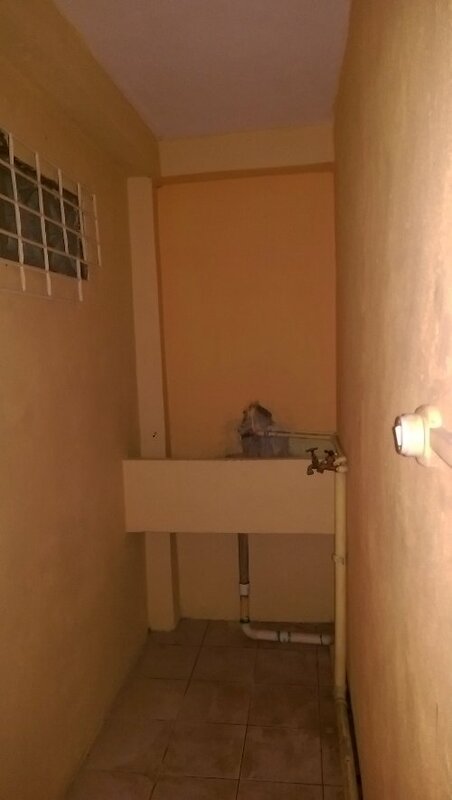 Light,water,internet.